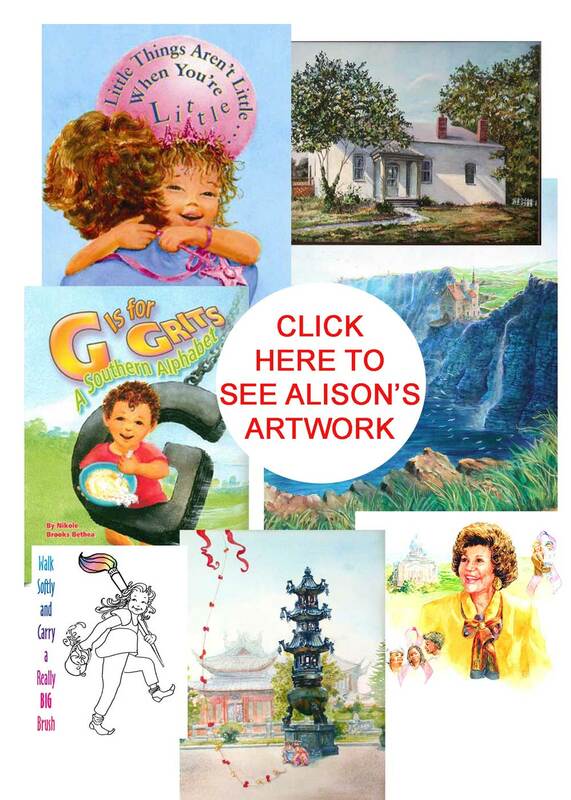 Lyne Art includes Alison Davis Lyne, illustrator and Frank Lyne, sculptor. Our base page is Lyneart. 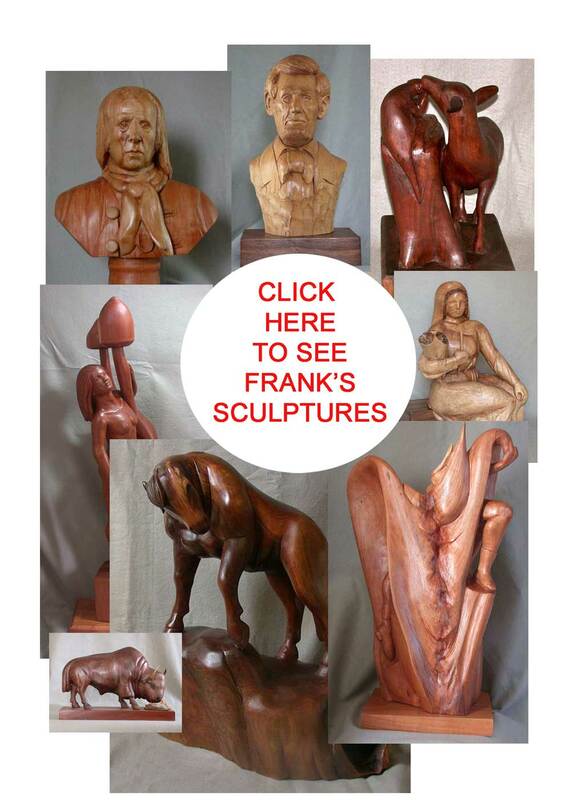 It divides into two branches, Frank Lyne wood carvings and Alison Davis Lyne Illustrations.